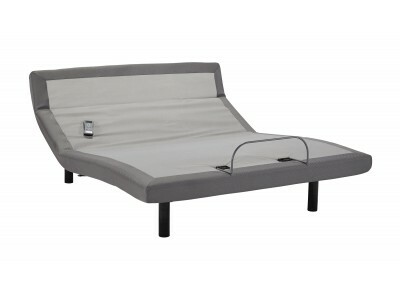 Take sleep to a whole new level with the queen power base with massage, adjustable head and feet. With the "zero gravity" pre-set position, weightlessness is simulated and pressure points are eliminated. Raise your legs to increase blood circulation and relieve pressure on your lower back. Raise your upper body too. Benefits include: comfort for those who want to sit up in bed and better breathing, essential for those who snore or experience acid reflux. Two convenient USB ports are located at the head of the frame for connecting your electronics. 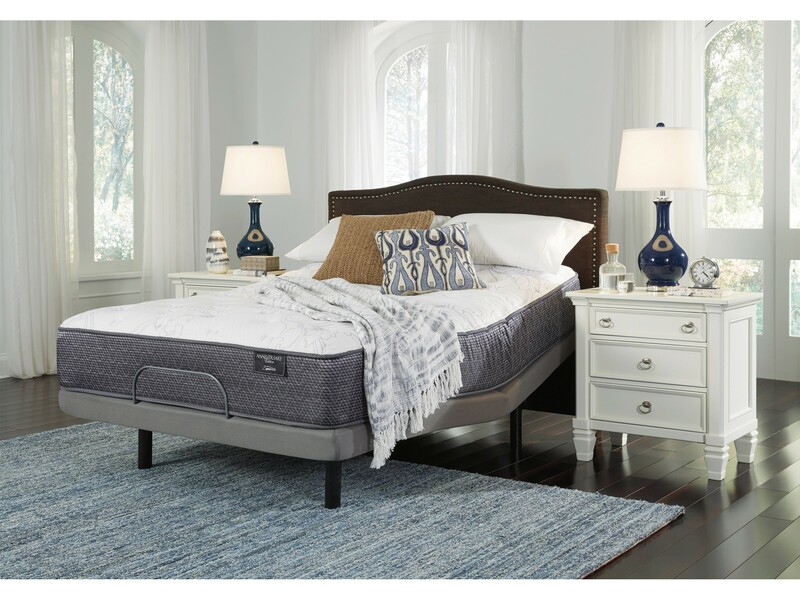 Maximize comfort with a zoned massage feature allowing you to massage only upper or lower body or both at the same time from a LED wireless remote control. Plus, with the touch of a button, turn on LED lighting for soft illumination under the bed. Wall hugging adjustable base stays away from headboards and footboards for smooth, silent motion. Platform and storage bed frames are compatible..